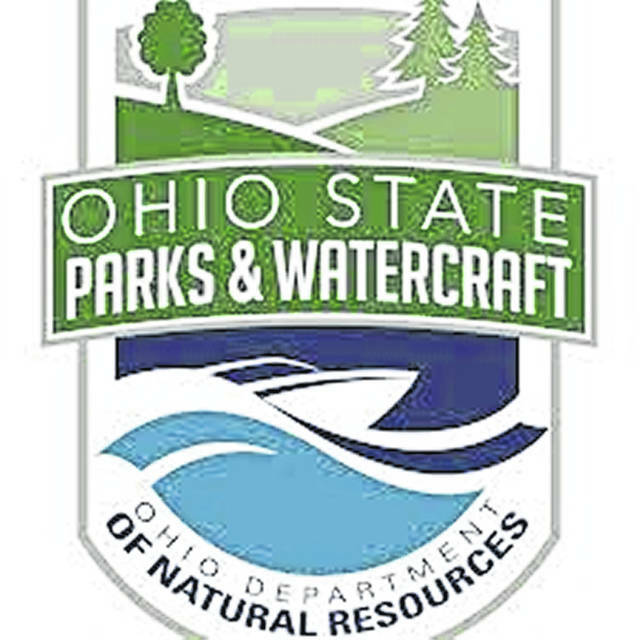 COLUMBUS, OH – Twenty-three Ohio communities will receive a total of $572,366.87 from the Ohio Department of Natural Resources (ODNR) to support local marine patrol units. Provided by the ODNR Division of Parks and Watercraft, these assistance funds represent a continuing effort to keep Ohio waterways safe and enhance recreational boating experiences. The 2019 Marine Patrol Assistance Grants will help local law enforcement agencies provide emergency response to boating-related incidents, conduct routine waterway patrols and purchase safety equipment for use on marine patrol vessels. The recipient agencies are located in counties statewide, including Ohio’s more populated counties such as Cuyahoga, Franklin, Hamilton, Mahoning and Summit, as well as smaller communities located in Erie, Lawrence, Pickaway and Scioto counties. In 2018, Ohio had a record 573,400 registered recreational watercraft, a growth of more than 82,000 in three years. Over the last decade, there has been a 218 percent increase in kayak and canoe registrations (including liveries). Overall, Ohio currently ranks eighth in the nation in state recreational boat registrations. As the number of visitors to Ohio’s lakes and rivers increases, Marine Patrol Assistance Grants are vital to ensuring the safety of Ohio’s boaters. Boating-related fatalities on Ohio waterways have declined by 14 percent since 2009. Additional boating information and a list of Marine Patrol Assistance Grant recipients is available online at watercraft.ohiodnr.gov. The Division of Parks and Watercraft administers Ohio’s boating and scenic rivers programs. The funding to support local marine patrol units comes from the state’s Waterways Safety Fund, which is comprised of the state motor fuel tax, watercraft registration and titling fees, as well as funds provided by the U.S. Coast Guard. ODNR ensures a wise balance between the use and protection of our natural resources for the benefit of all. Visit the ODNR website at ohiodnr.gov.